One day after completing a craft project, I had left over materials with nowhere to put them. After searching around the apartment, I looked in my sink and remembered these Beneful containers that were soaking before being put in my recycle bin. I first removed the plastic label which is easy and gave it a good cleaning dried them off and they were ready to use. The containers are adorable and compact with sturdy lids see through top and sides. I gave them a try and now have several with different crafting materials. I like that I can stack them up and see what's in each one at a glance. You could give each one it's own label for easier identification. 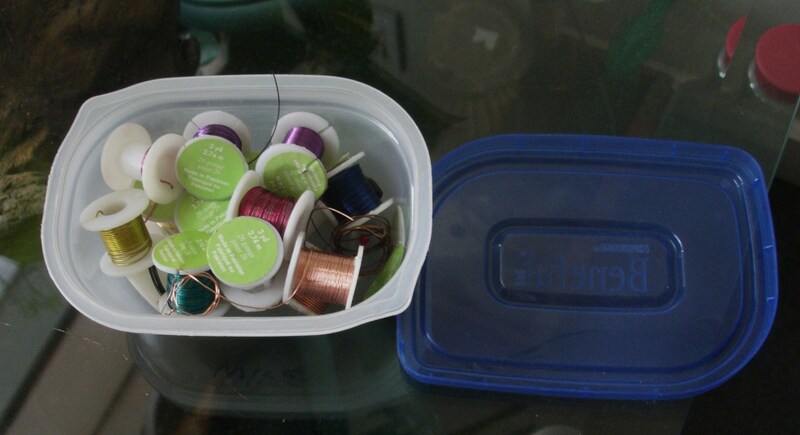 The lids are very secure which I need because I tend to drop things and make really big frustrating messes. 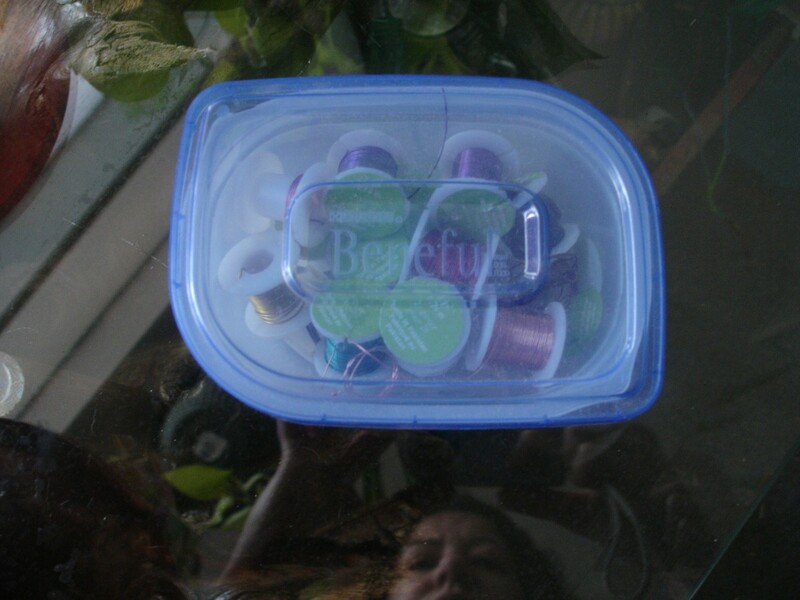 I use my containers to hold beads, wire, dried herbs, scrap cloth and anything I don't want to get crushed like small clay projects. Next time you want to give your dog a treat, remember you will be getting a treat yourself with a very useful container.